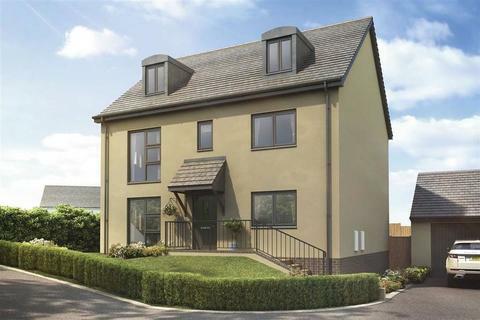 I am interested in the development Chy Ryn Parc in Wadebridge. Chy Ryn Parc is a collection of new homes offering something for everyone – the beach, the countryside, local amenities and school, and the town of Wadebridge are all nearby. 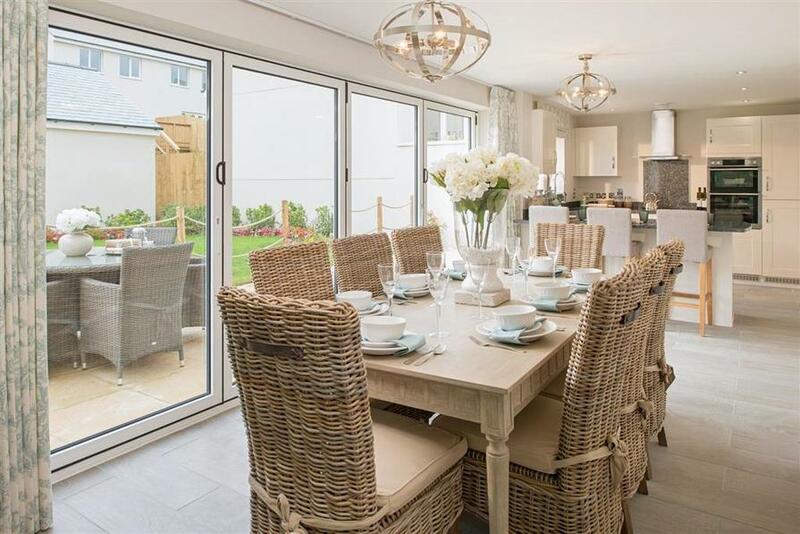 This selection of new homes has something for families, first time buyers and everyone who enjoys the Cornish lifestyle – and the luxury of a new Taylor Wimpey home. 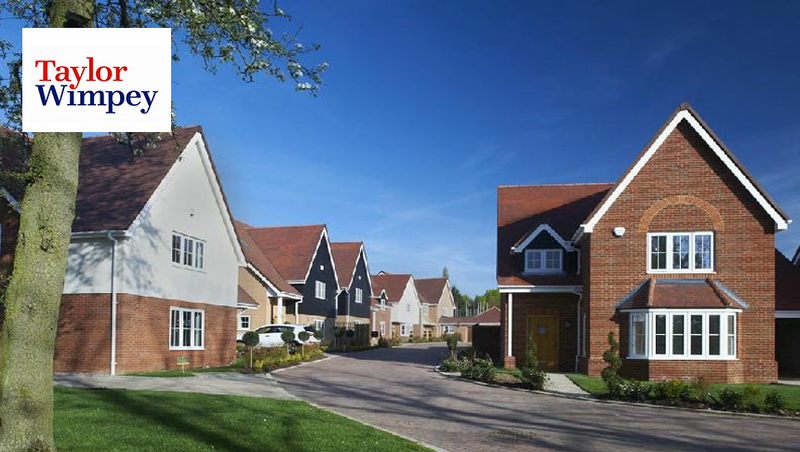 There are great local amenities close at hand, with a convenience store, Co-op Food and supermarket all nearby. The high street shops in Wadebridge’s Molesworth Street, less than half a mile away, includes a post office, banks, a pharmacy and a range of independent retailers. 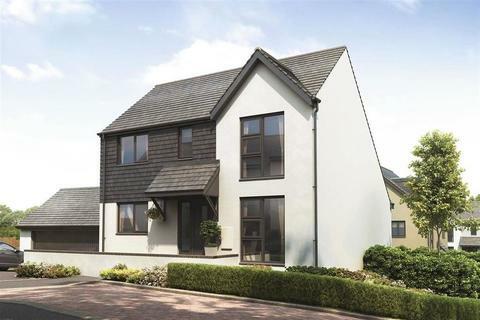 Families with young children will appreciate the nearby schools in Wadebridge. Egloshayle pre-school is 0.4 miles, Wadebridge Primary Academy is 0.8 miles away and Wadebridge Secondary School just 0.5 miles. Young adults will appreciate the sixth form college facilities also at Wadebridge School. Of course, the main attraction of living here is the gorgeous countryside and coastline of Cornwall. Picturesque fishing villages and holiday towns like Padstow (8 miles) and Polzeath (7 miles), or the popular Newquay (16 miles) are just part of the story. The deserted cliffs, headlands, sandy beaches and rocky coves are a delight to explore, with incredible wildlife to see, including seals, whales and seabirds. Wadebridge is well served for entertainments and leisure. It has a sports club and gym, a cinema, theatre and concert hall, and a number of restaurants and traditional, welcoming pubs. By road, the A39 takes you north or south and the A38 will take you west. Tthe M5 Motorway at Junction 31 provides access to the rest of the country. The nearest railway station is Roche (8.8 miles) or for mainline services Bodmin Parkway (15 miles) has trains to London Paddington. The airport at Newquay is just 13 miles away, for flights throughout the UK.